A police exercise carried out in the North Coast led to the arrests of two nephews of a notorious gang leader and drug dealer. 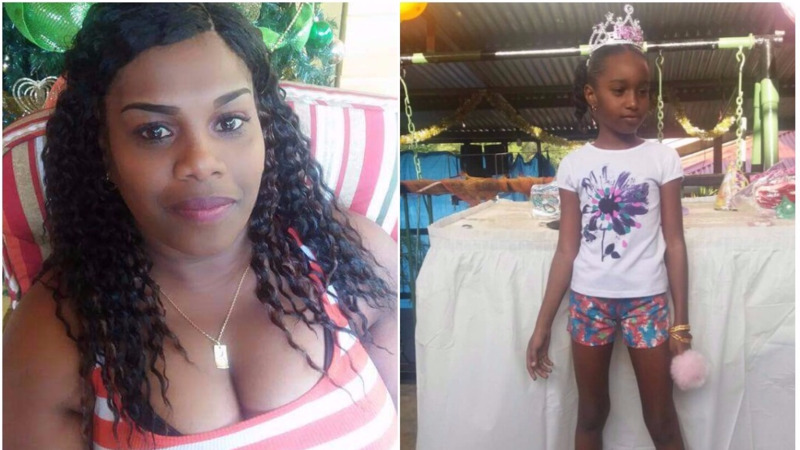 According to reports, the two were held by officers of the Maracas Bay Police and Coastal Patrol Unit during an exercise on Thursday afternoon which targeted the gang leader and his associates. The exercise was led by Sgt. Sterlyn Taylor and Cpl Shiraz Ali and included PCs Lindon Holder, James Stafford, Ali and Oliver. 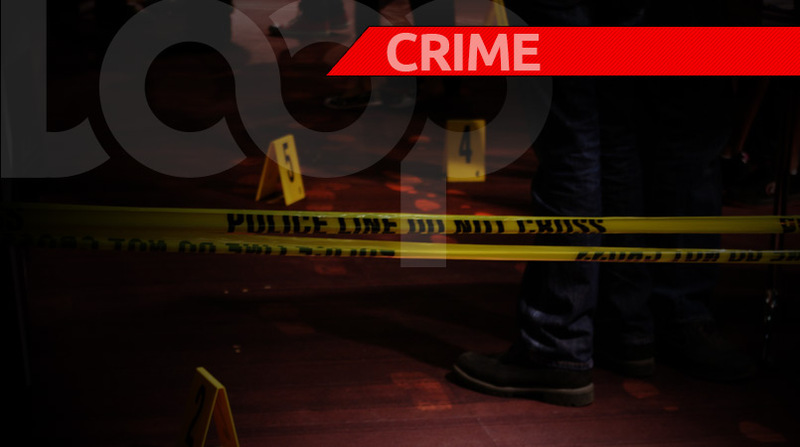 A 30-year-old man of St. Michael Village, Las Cuevas was arrested at his home for possession of a Springfield pistol and six rounds of 9mm ammunition. 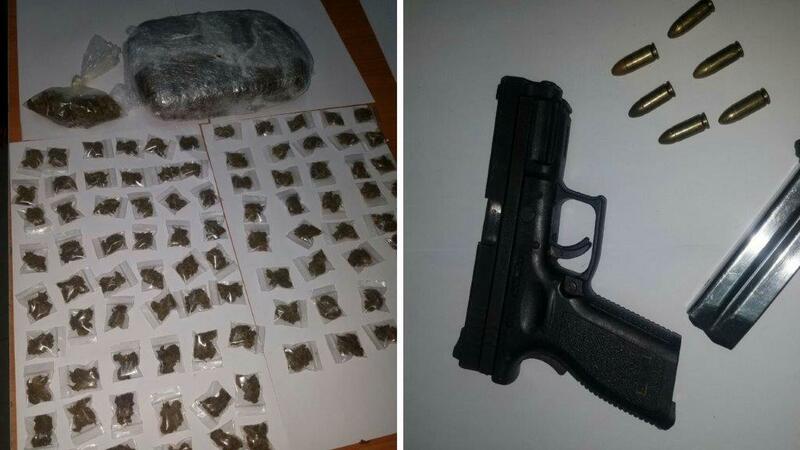 A 29-year-old man also of Las Cuevas was arrested at Maracas Bay, for being in possession of 542 grammes of marijuana. The drug has an estimated street value of $10,000. WATCH: Minister troubled over video of "daggering teens"